So your kids aren’t keen on a sandwich? Or they get sick of eating the same thing all the time? My son isn’t much of a sandwich fan, he’ll eat one, but it isn’t his favourite thing. As a result, I’ve become very creative when packing the lunches, because I’d prefer to make sure he eats his lunch at preschool. My daughter on the other hand loves variety, so for her, having something different each day is fun. 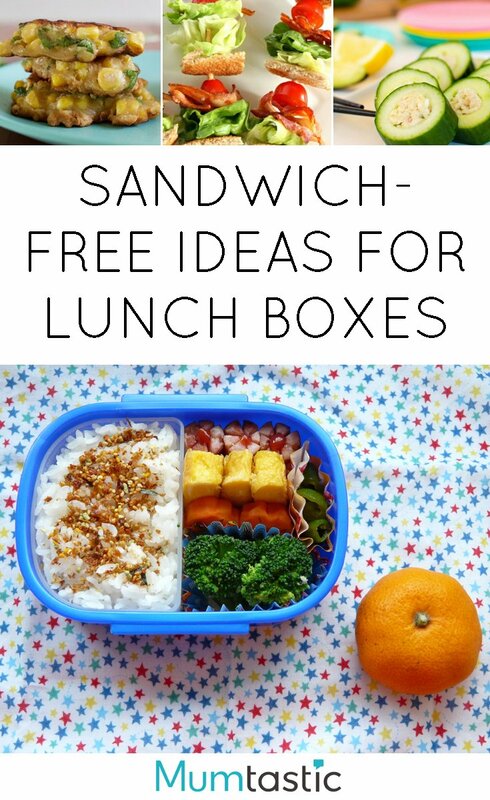 If you’ve ever wanted to skip the sandwich, these bright ideas will get you sorted. Scroll through the slideshow for 11 delicious lunch box ideas that don’t involve a Vegemite sandwich!